Maybe your doctor decided to change your prescription before you’d finished the previous bottleof pills. Or perhaps it turned out you were allergic to the medications, and had to stop them after taking just a few. Sometimes it’s because your Great Aunt Agatha died and in cleaning out her home you came across a cache of half-filled bottles of random capsules and tablets, many without labels. That’s when we need to find safe and convenient ways to get rid of prescription drugs. It’s not safe for the environment to just flush them down the toilet or toss them in a landfill. If they are controlled substances, they might even fall into the hands of illegal users or pushers. What can you do about outdated or unused medications? 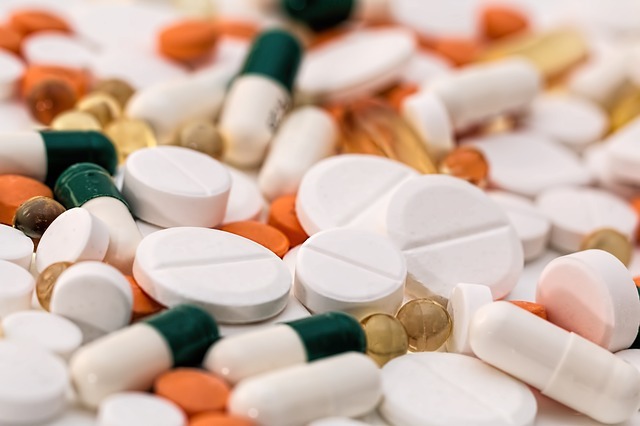 The Drug Enforcement Administration (DEA) of the US Department of Justice has established Saturday, April 29, as National Prescription Drug Take Back Day. Participating agencies will dispose of your unwanted medications safely and free of charge between 10am and 2pm. To locate a Take Back site near you, please consult this page. By entering your county and city, or ZIP code, you may find a nearby participating site. For additional information, there are several fact sheets here.